Having been in business for over 30 years, Overson Roofing is ready to serve you with the best roofing products and services in Gilbert. One of the areas of our home that gets the least attention is the roof, yet it is one of the most important parts of our home. Of course there is never a good time to have a leaky roof or any other roofing problems. Roofing repair can cost a lot of money and finding the best roofing company for roof installations and repairs is a highly challenging task. One way you can save a considerable amount of money is with regular maintenance of your roof. Residential roofing will last longer if it receives the right care and maintenance. As we tend to ignore our roofs until they start causing problems, we unnecessarily invest in fixing problems that could have been avoided. Is your roof due for a checkup? 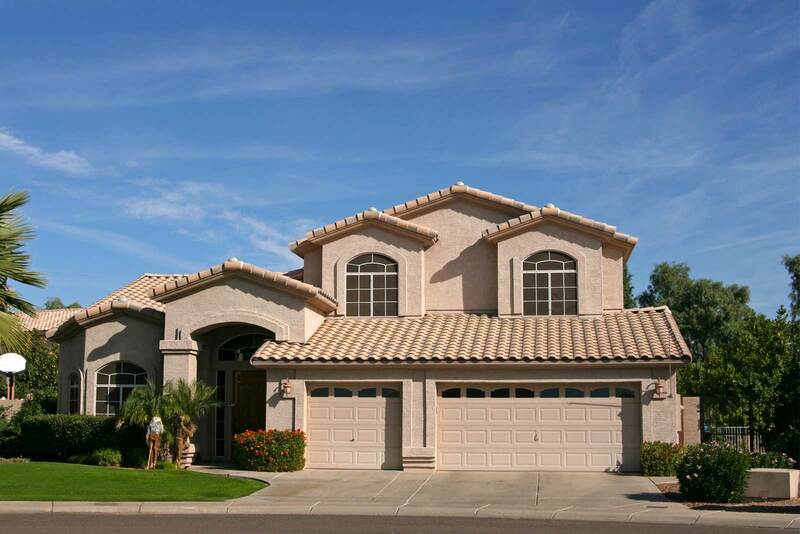 We have been installing roofs and other roofing services in the Phoenix metro area for over 30 years. People have come to know us as the roofing company to call for roofing installation and roofing problems. We’ve tackled it all with confidence. Overson Roofing always makes sure we leave you with a solution. We also give dependable advice. Many materials are incompatible with general applications. Roofs become defective due to improper specifications. Because there are different types of roofs, your maintenance needs and maintenance frequency will vary depending on the type of roof you have. Some of the most common residential roofing types include sloped roofing (asphalt, cedar, steel shingles) and flat roofing (EPDM or tar and gravel). At Overson Roofing, our consultants listen to what you want in a new roof so that you get the look you desire and the performance you need. If you’re in the Gilbert area and in need of some roofing services, depend on Overson Roofing. We’ll be honest with you. We’ll tell you if you need a new roof. But we’ll also tell you if you only need a repair. Don’t hesitate to call us. 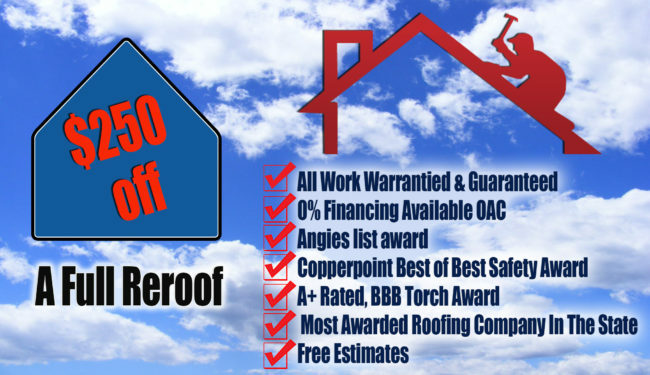 Our roofing company has earned us an A+ with the Better Business Bureau (BBB). Overson Roofing accomplishes your needs from small to large inspections and repairs. Specializing in all weather conditions from warm to hail zones. This allows home and work environments to be safe regardless of outside weather.